Step into the world of Bronte Hughes and open yourself up to mystery, secrets and danger. Don’t forget to share your thoughts and leave me a review on Amazon. I can’t wait to read what you think. 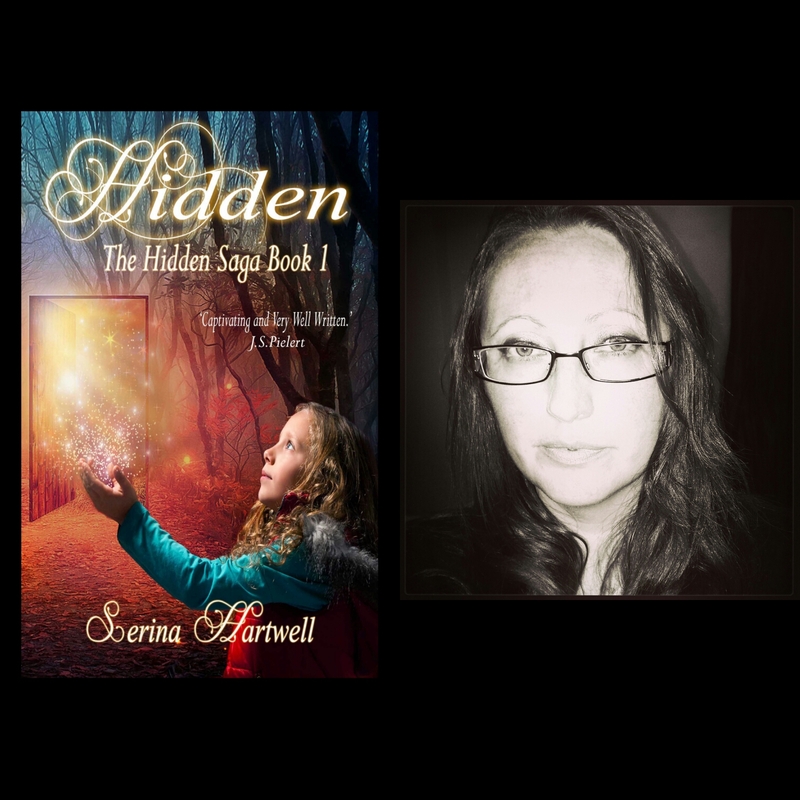 This entry was posted in General Blogging, Writing and tagged Author, Author Event, Bronte, Bronte Hughes, Bullying, Buy, Fantasy, Friends, Friendships, Grandmother, Hartwell, Hidden, Hughes, Ireland, Magical, Nature, Powers, Riley, Saga, Series, Serina, Serina Hartwell, The Elements, The Hidden Saga, The Hidden Saga Book 1, Unveiling, Urban Fantasy, Writer, Writing, YA by serinahartwell. Bookmark the permalink.